PLEASE USE WAZE FOR TURN-BY-TURN DIRECTIONS. 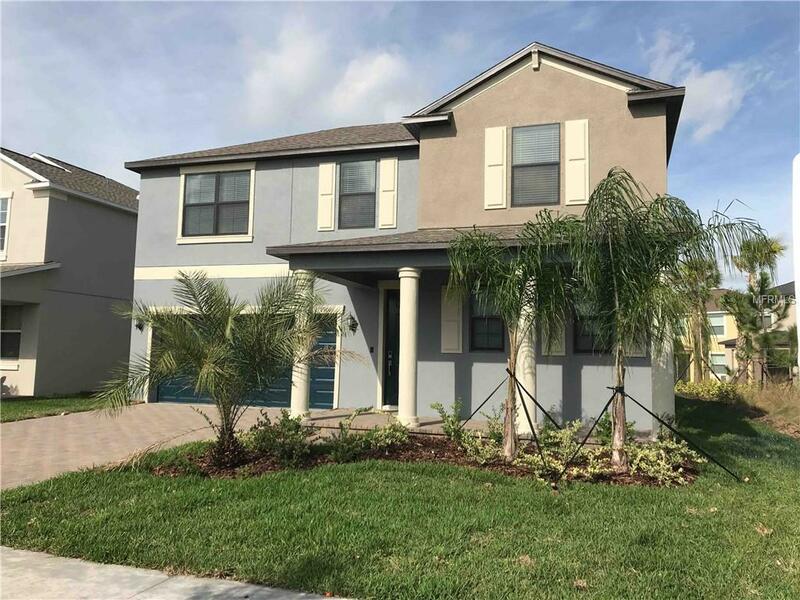 Built in 2018, this lovely 4 bedroom, 2 bathroom home is located in Ruskin, FL and offers 2,598 sq ft of comfortable living space! Amenities include tile and plush carpeted floors, an updated kitchen with stainless steel appliances, spacious dining area and car garage. Private back patio with a large yard, great for pets and outdoor entertaining. Pet Restrictions We Do Not Have A Weight Restriction However There Are Breed Restrictions To include Rottweilers Pittbulls Of Any Kind Staffordshire Terrier Akita Doberman Pinchers German Shepherds And Chows. Listing provided courtesy of Firstkey Homes Llc.